Social bookmarking sites are an effective marketing tool for companies in all sectors. We’re going to show you how to get traffic from social bookmarking sites. With the help of big sites like Reddit and Stumbleupon, you can bring in a lot of traffic. The best part about it is it isn’t as tough as you might think to become visible on sites like these. The bookmarks people keep are simply published online. They’re essentially directories of favorite websites. Anyone can look them up on these popular websites and find your address there. They click the link and it acts as another entrance to your site. 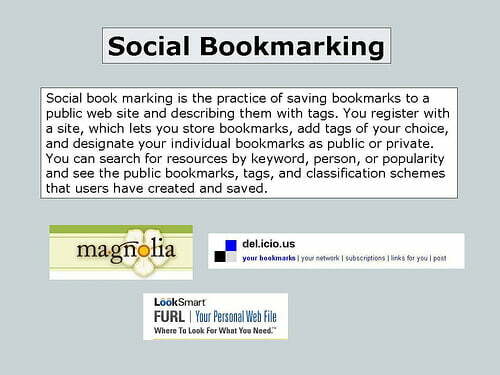 How Can Social Bookmarking Improve Your Website? It drives traffic to your website. You’re effectively partnering with websites that are already popular. Search engines list the results from these sites, so it will improve your SEO. Being featured on popular social bookmarking sites can lead to users listing you on less popular bookmarking sites. Further improve traffic and add social proof by adding social bookmarking buttons to parts of your website. The first thing anyone will see is the headline. If you don’t make it as eye-catching as possible, people are not going to see it in a crowded marketplace. Your headlines need to stand out from everything else or readers won’t get attracted to it. That’s the question you need to answer. The best headlines are short and get right to the point. Try to be simple not clever. You have less than a second to capture someone’s attention in a big long list. Now you have the headline out of the way, you have to come up with a description that’s going to convince someone to click. The number one rule is to make sure that it’s no longer than 150 words. At this point, the studies show readers lose interest. Try not to exaggerate too much in your descriptions. You don’t want to promise something you can’t deliver on. The goal is to turn traffic into conversions. The first paragraph is important for all written content. On social bookmarking sites, it’s integral. A good description and a great headline will get them interested, but now they want content with meat. The key to getting this right is understanding that you now have to meet the expectations of your readers. A headline and description together creates an idea in a reader’s head. Give them what they’re expecting from the first paragraph. Failing to do this will turn them away. All content should flow, but one look at social bookmarking sites demonstrates that a lot of sites trade in great content for bookmarking techniques. Low-quality content is useless even on sites like these and will heavily hamper your ability to bring in repeat traffic. When someone else bookmarks your blog or site, it provides greater value. For a start, you’re not doing anything and it’s happening of its own accord. So make it easier for people to do it. Place your bookmarking button in an easy-to-reach location. Seamless sharing makes it more likely someone is going to take the time to help you out. When first starting out it is important to try out a few different social bookmarking websites at a time. Track the traffic from your analytics dashboard so you can see which ones benefit you the most and should become a permanent stable in your marketing strategy. With so many categories on social bookmarking sites, you need to know when your audience is most likely to be looking at it. This is where you need to delve into your marketing statistics. When are traffic levels highest? At what time of day do most purchases happen? Which point brings in the highest levels of social media engagement? This requires a fair degree of split testing, so be willing to spend some time on this. Try changing up the categories and see how it impacts your rankings. 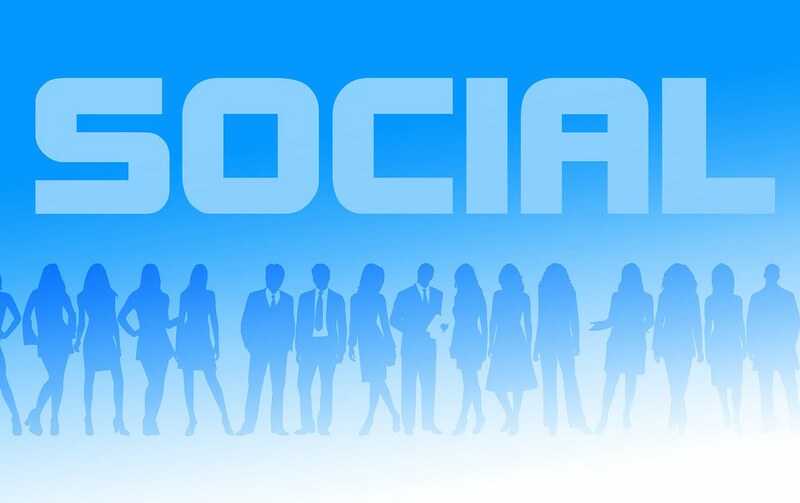 Regular users of social bookmarking will soon see that they can build a great profile. The most successful users gain preferential treatment. Post links to interesting articles but make sure that majority of them are not your own. It may seem counterintuitive, but bookmarking sites afford these articles far more attention. Social bookmarking is a fantastic way of driving traffic to your site, but you need to ensure your site has substance. Give customers a reason to stay on your site and focus on how you can drive newcomers through the sales funnel. What are your favorite methods for driving traffic to your website? Great and nice post thanks for sharing..And i hope this will be useful for many people.